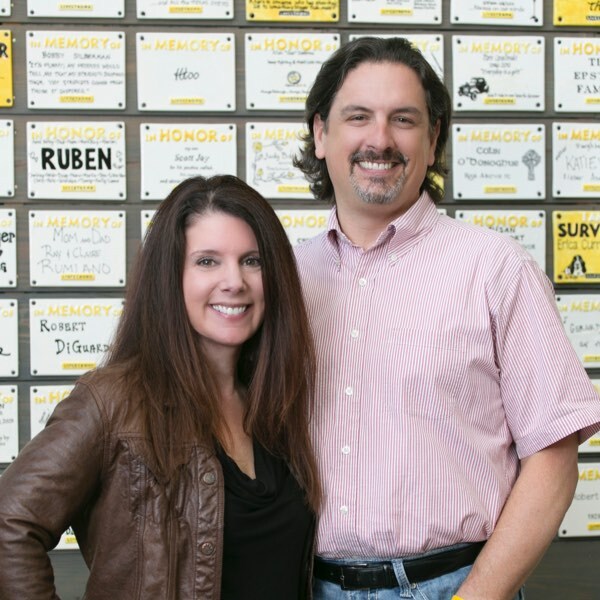 At LIVESTRONG, we fight for the more than 32.6 million people around the world affected by cancer now. We provide direct services, we connect people and communities with the services they need, and we call for state, national and world leaders to help fight this disease. This is LIVESTRONG. With husbands, wives and partners. With kids, friends and neighbors. Your healthcare team. And the people you live with, work with, cry and laugh with. You're in the fight of your life. We're about the hard stuff. And a third, or a fourth, if that's what it takes. We're about preventing cancer. Finding it early. Getting smart about clinical trials. It's your life. You will have it your way. We're about the practical stuff. We're your advocate before policymakers. Your champion within the healthcare system. Your sponsor in the research labs. The fight against cancer is personal for many of our leaders, and that is why they’ll never stop working on behalf of survivors everywhere. 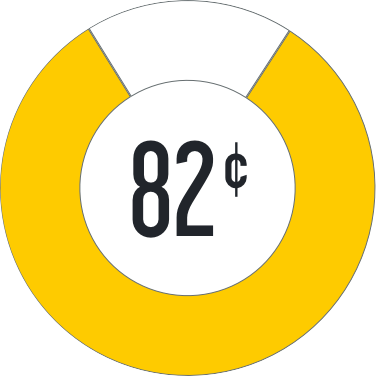 Eighty-two cents of every dollar we raise goes directly to our programs and services for people affected by cancer. Your dollars enable us to keep our services free and available to cancer survivors and their loved ones. You can make these resources a reality with your gift.